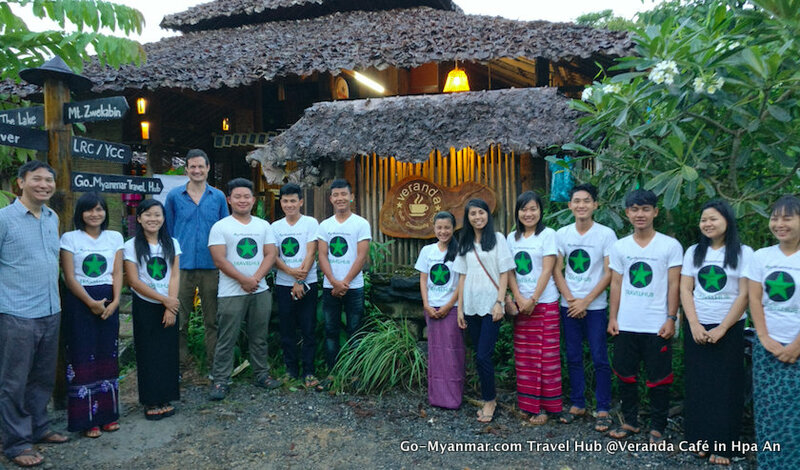 Go-Myanmar.com is proud to partner with responsible businesses around Myanmar to create the Go-Myanmar.com Travel Hub network – places for visitors to Myanmar to get unbiased, reliable tourism information. Staff at the Travel Hubs are specially trained to provide tourists with information about exceptional local experiences which may otherwise be hard to find, and to connect them with local guides who can offer these experiences. 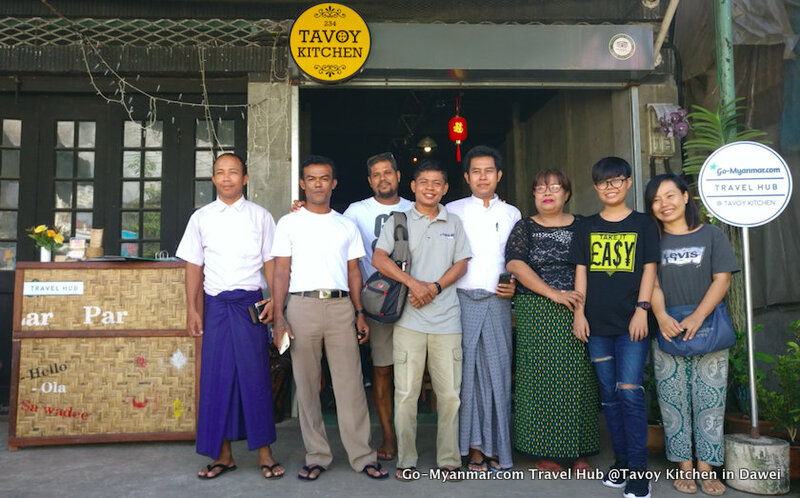 Travel Hubs also make it simpler for people to discover hidden gems around Myanmar and to make local and country-wide transport, accommodation and activities bookings. 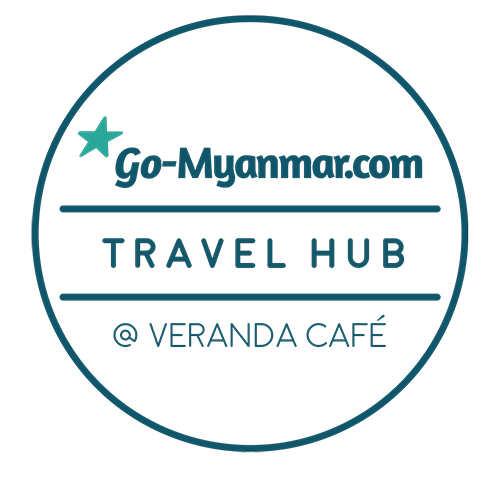 Located at the cozy and popular Veranda Youth Community Café on the banks of Kan Thar Yar Lake in Hpa An, the Travel Hub is open Monday to Saturday 9am-5pm. During those hours, you can chat with the friendly staff, peruse information on local activities and book experiences, transportation or accommodation in Hpa An and beyond. The Dawei Travel Hub can be found at the friendly Tavoy Kitchen in the centre of town, where you can order authentic local Tanintharyi food. The Travel Hub offers information about the beaches in the area, renting transport, taking a city tour and more. Tourists can also book activities, transportation and accommodation in Dawei and around Myanmar. Tavoy Kitchen is open every day from 10am to 10pm (it is closed during low season from June to August). To plan a trip or make a booking, get in touch with one of our travel advisors here.